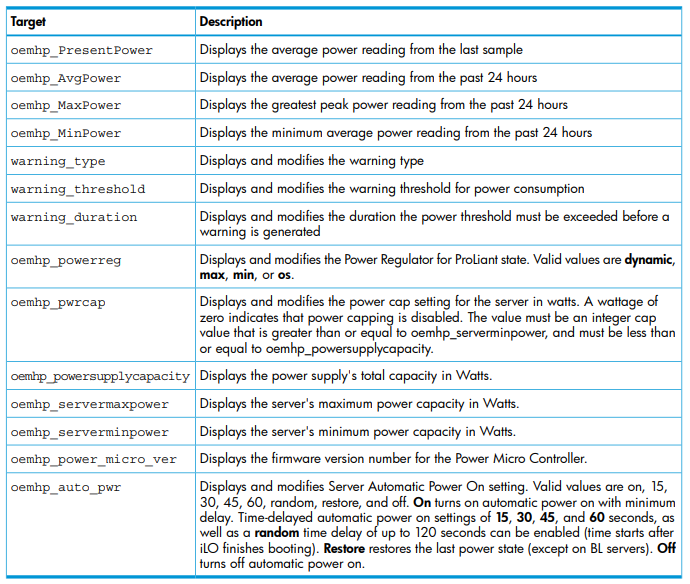 In my last article I had shared the steps to set up SNTP server on the iLO so that your blade is always in sync with your NTP server and it always reflects correct date and time as during troubleshooting with incorrect date and time it becomes impossible to analyse the problem. 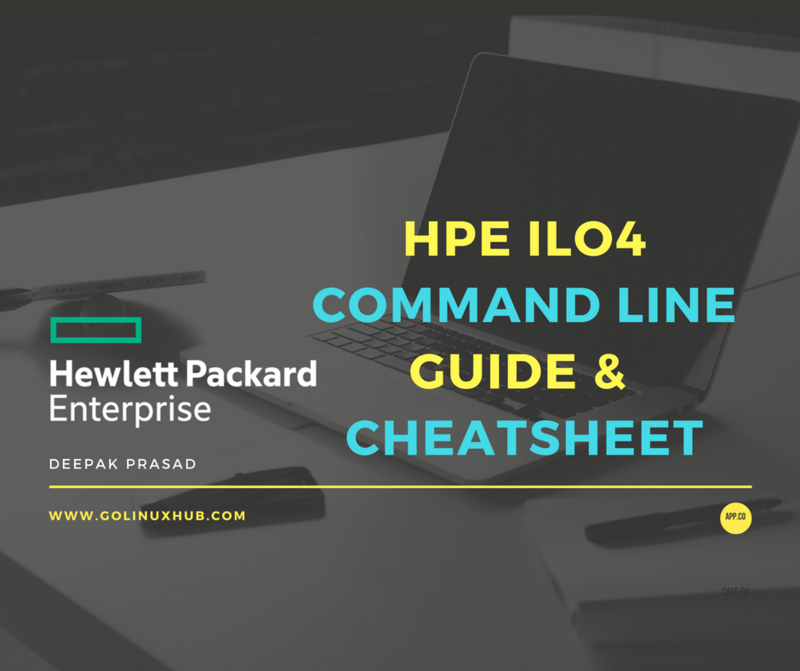 Here you can find HPE Virtual Connect based commands and cheat sheet with examples to configure a shared uplink set. Settings change applied, iLO 4 will now be reset. Logged Out: It may take several minutes before you can log back in. 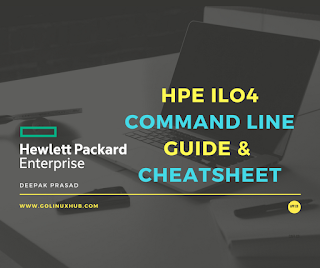 </>hpiLO-> set /map1/snmp1/ oemhp_systemcontact="Deepak Prasad"
To view the boot order of "individual boot source"
The oemhp image value is a URL. The URL, which is limited to 80 characters, specifies the location of the virtual media image file on an HTTP server and is in the same format as the scriptable virtual media image location.